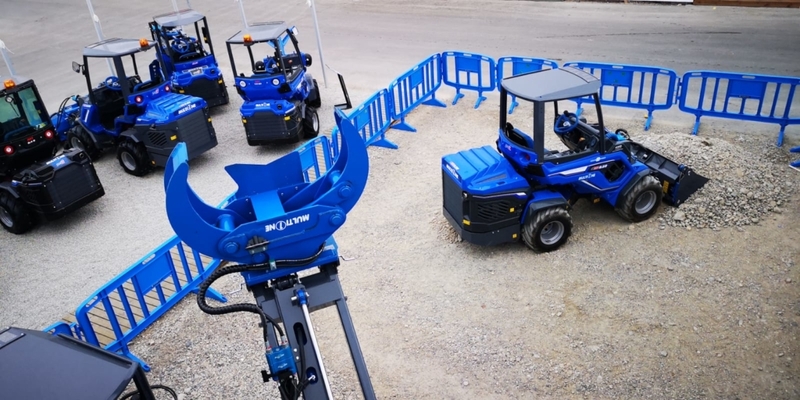 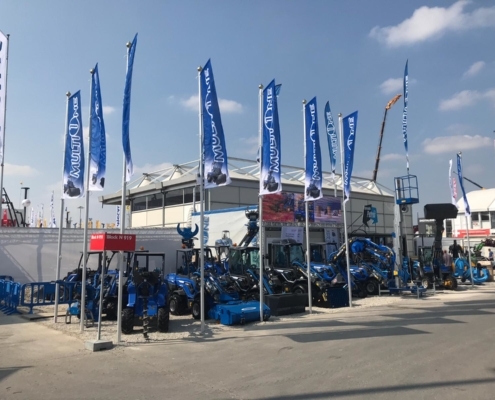 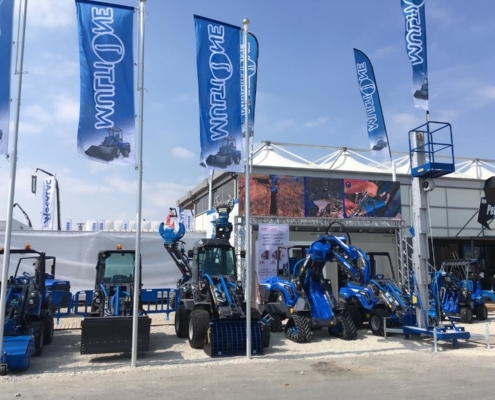 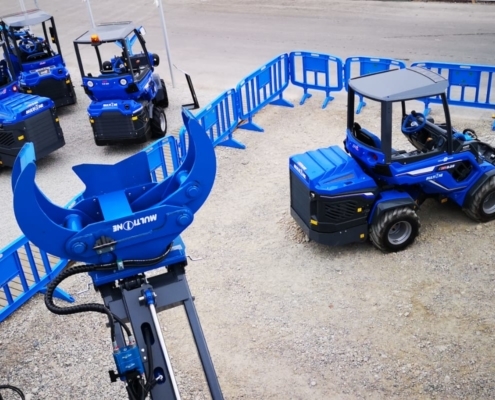 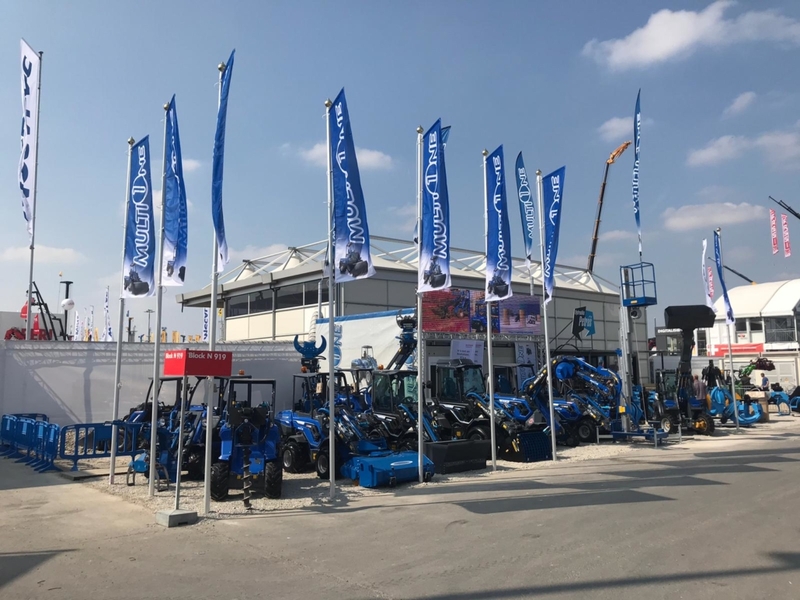 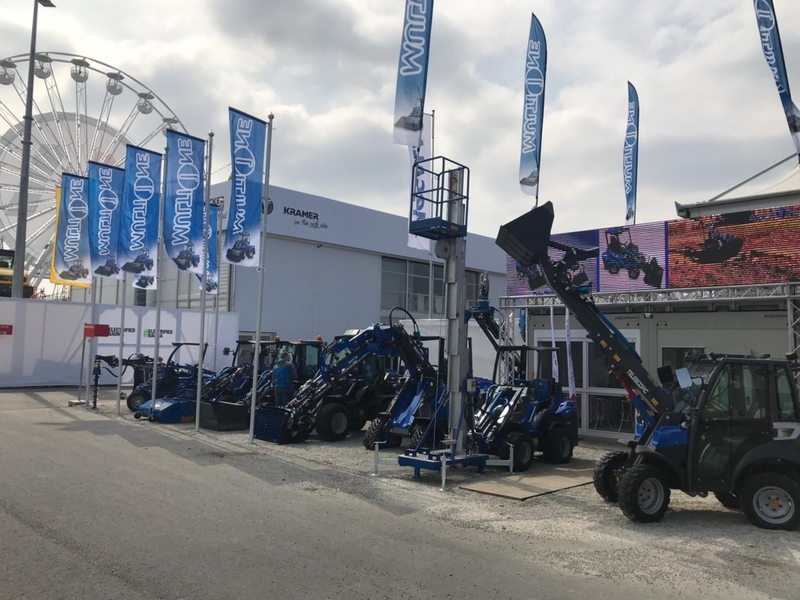 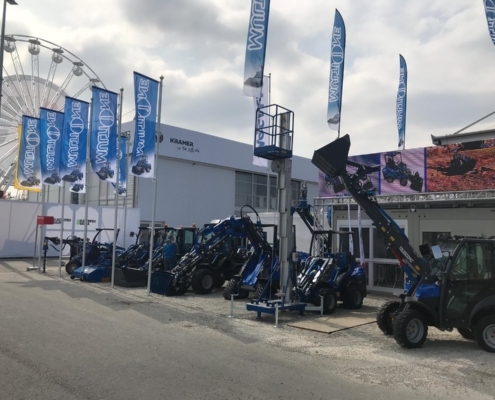 In these days, during Bauma 2019 (@ Munich Messe), MultiOne is presenting the 2019 products lineup. 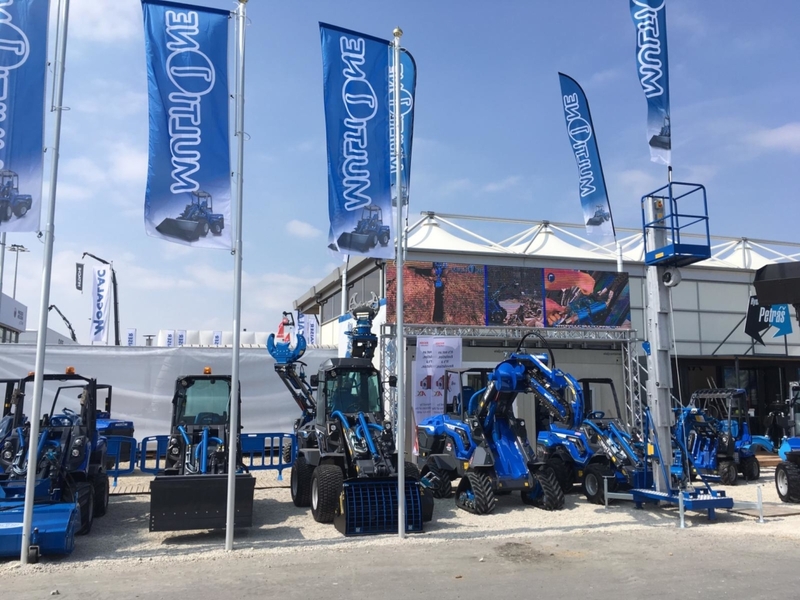 Here a little video and some pics from our Booth (FN.919/5). 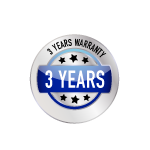 In the next days we will publish more infos for each products: stay tuned!